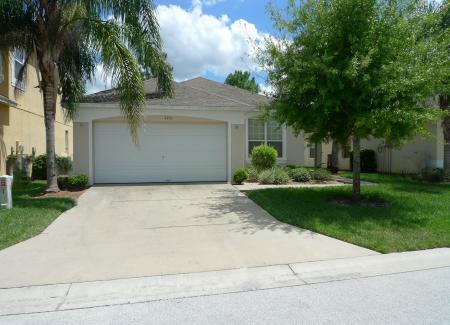 Booking in advance for flights to Florida in 2019 with a small deposit is a great way to save , whether its Orlando, Miami or Tampa speaking with a specialist Florida Tour Operator will also give you peace of mind. With over 25 years experience selling transatlantic flights, we fully understand that modern travellers want complete freedom to choose exactly when they travel, where they fly from and to be able to select the holiday duration that fits their demands and commitments. It's the same every year, we all want those prized half term, Easter, Summer and Christmas dates. Certainly as far as Florida is concerned on many dates demand is so high that Virgin Atlantic & British Airways could fill their aircraft 10 or 20 times over. So, we have pioneered the 'pre-advance registration' which means we can take bookings sometimes as much as 2 years in advance, allowing you time to plan and save for your Florida Holiday 2019 . 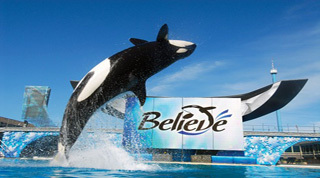 If you're looking for Florida Flights 2019 especially for the peak holiday dates, then time is of the essence to get the best price and availability so pick up the phone or send us an enquiry online - you'll be glad that you did! As a completely independent Tour Operator and Travel Agent, free from restrictive ties to a specific airline or big brand Tour Operator, we can offer the widest range of air fares and lowest flight prices possible. Choose from flights departing every day of the year, from any airport in the UK with durations of any length. Over the years we have built up enviable relationships with all the major carriers and continue to work very closely with the airlines to bring you, the passenger, the very best we can offer in terms of service and price. Every client is treated as though we were booking our own flights or holiday, comparing all options from Virgin Atlantic nonstop to 9 US destinations. British Airways the UKs largest airline fly extensively worldwide. 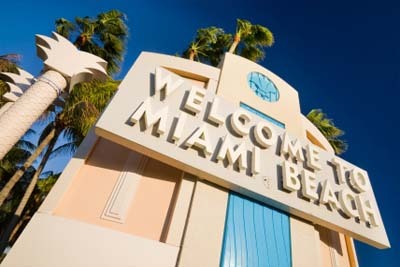 Both Virgin Atlantic and British Airways offer direct flights to Florida, including Orlando, Miami and Tampa airports. Perhaps you are travelling peak dates and an indirect carrier would be better suited to you to keep the costs down. Indirect flights are operated by airlines such as United, US Airways, American Airlines or Delta Airlines. With all the indirect carriers you will have other options to consider; do you make a stopover on route to break the journey? Stopovers could be New York, Philadelphia, Washington, Boston or Chicago to name but a few, a great way to see two or more destinations in one holiday. Make a Florida flight enquiry with the TailormadeFlorida sales team and our expert Florida consultants will explain the various options available and give detailed information on every airline. We will advise on in-flight service, seat pitch, on-board entertainment and will explain where savings can be made by travelling on slightly different dates or using an alternative departure or arrival airport. Very few travel companies or websites offer such a comprehensive service. We are 6 times winners of the Virgin Atlantic Gold Achievement Award for the price and service we provide while arranging your Orlando flights or fly drive holidays or Miami package Florida deal. 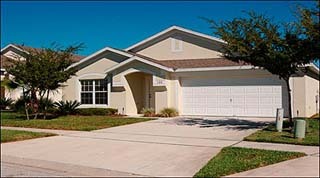 Combine car hire with your Flight to Florida and you have yourself a Florida fly drive. 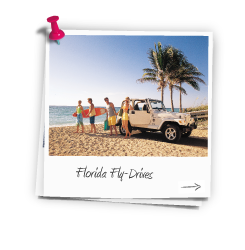 We offer some of the most competitively priced and cheapest Florida fly-drives that you can find. For Florida fly-drives on peak and summer dates our prices are unbeatable. 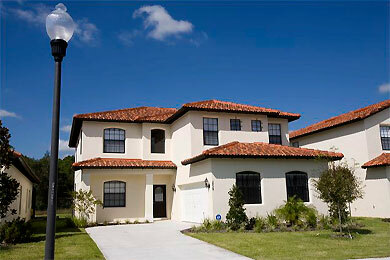 Easter flights to Florida and Christmas Florida fly drive holidays are one of our specialities. 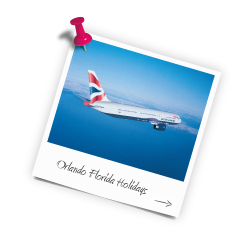 Combine your Florida fly drive holiday with a self-booked Orlando or Gulf Coast hotel or a Disney area villa or let us take care of the complete Orlando holiday package - either way our special rates on Virgin Atlantic and British Airways fly-drives will save you money.